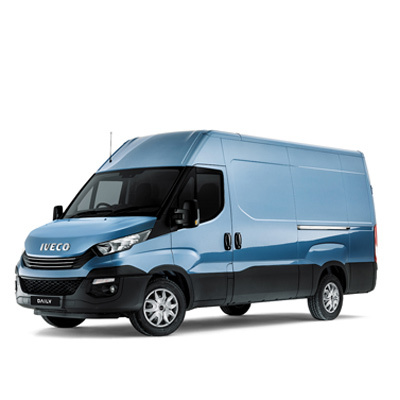 The newest generation of the Daily Minibus can meet all passenger transport needs: a school minibus to transport schoolchildren, an intercity bus with the largest passenger capacity in its category and a touring minibus for pleasant, comfortable travel. 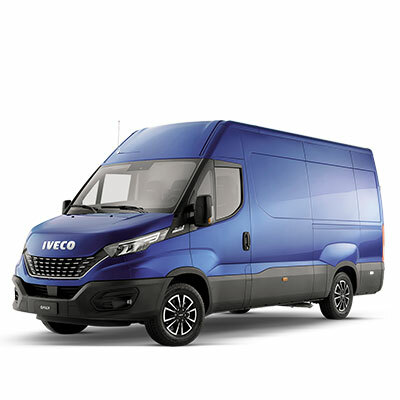 The New Daily sets new standards in on-board living and driving experience and makes important strides towards autonomous driving and enhanced safety features. 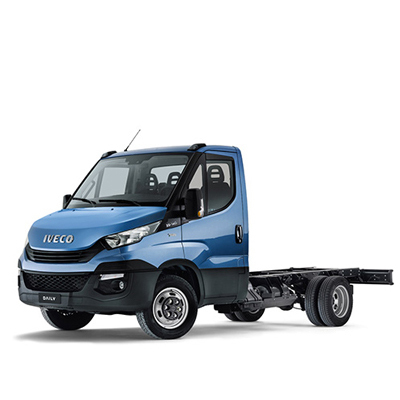 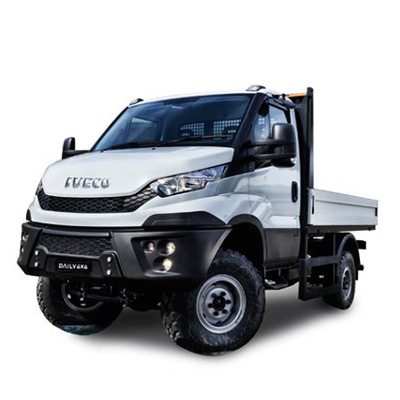 IVECO joins CASE Construction Equipment at the Bauma 2019 exhibition to showcase its offering of vehicles for the quarrying, recycling, urban construction and road-building sectors on stand FN817. 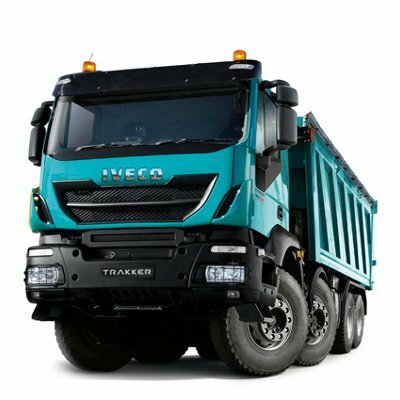 Kirk Freezer joins IVECO, bringing nearly two decades’ industry experience. 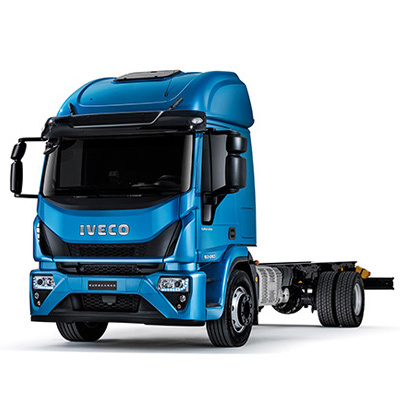 Kilmarnock-based Billy Bowie Special Projects has expanded its tanker fleet with an additional six 44-tonne Stralis tractor units – each featuring the company’s distinctive yellow livery and specified with IVECO’s range-topping Hi-Way cab for maximum driver comfort. 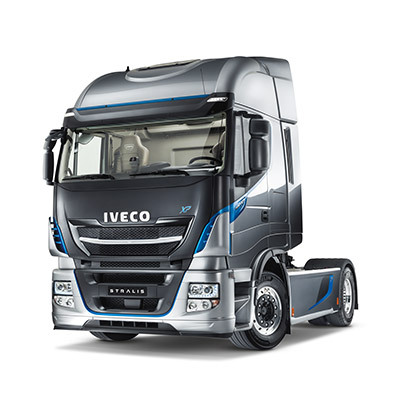 IVECO is the Official Truck Partner of the Alfa Romeo Racing team. 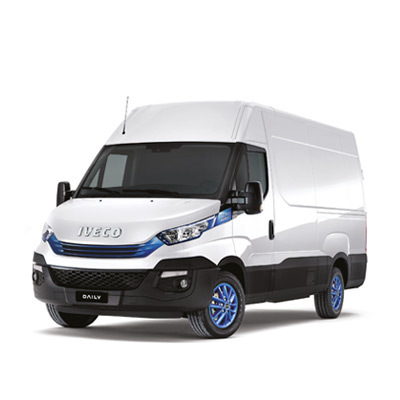 Rigorous audit confirms Hampshire dealership meets highest industry standards. 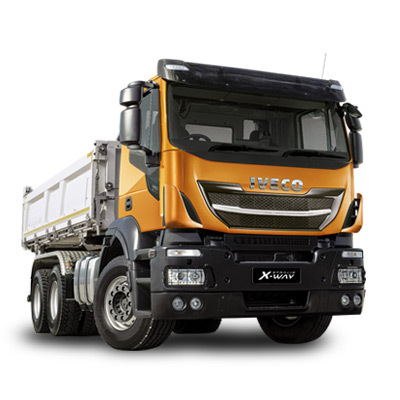 Long-time Stralis customer praises dealer support as it adds first Stralis XP to fleet. 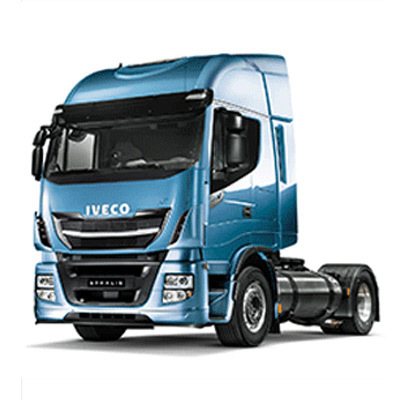 The 37 Crossway Natural Power (NP) coaches will be operated by Beltrame Group, and will be delivered to Dracénie Regional Council (Dracénie Provence Verdon agglomeration (DPVA) by the end of 2019. 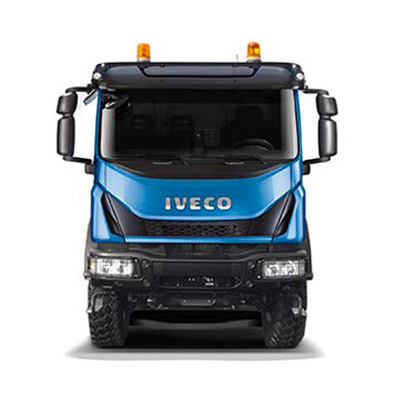 Strong demonstrator performance and a short delivery lead-time sees Essex-based company place first order with IVECO.